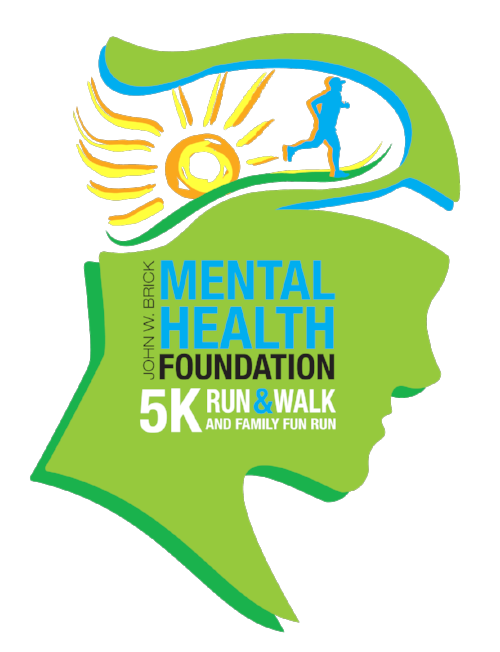 Symphony Placements was a sponsor and many employees joined in to enjoy the 2nd annual John W. Brick 5K Run and Walk. Not only did the runners race, but enjoyed the village where free food, drinks, and free gifts were distributed after the race and during the Award Presentation. Symphony employees Amanda, Nichole, Jessie, Wanda and John participated with the dunking booth, and the Magic Treasure Chest.